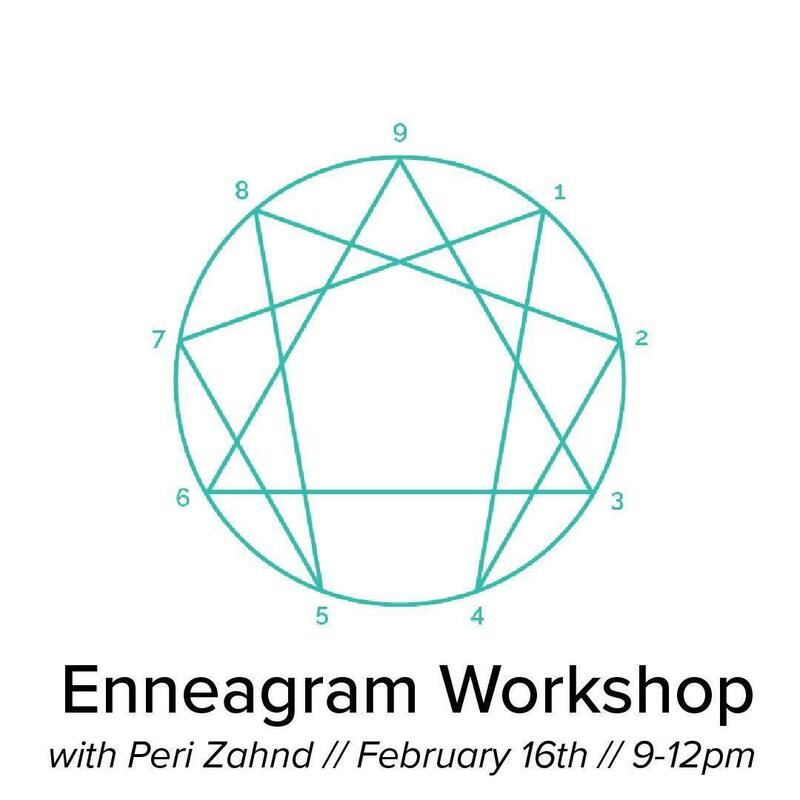 A fun, interactive workshop on the enneagram, a personality tool that helps us to look beyond our behaviors to understand the motives which cause us to behave as we do. Saturday, February 16th, 9:00 a.m. - 12:00 p.m.
Click here to complete registration! Questions? Please contact the Rev. Dr. Everett Lees via phone at (918) 299-7510 or via email at everett@christchurchtulsa.org.